Do you feel the same way? You have 20 cups in the cupboard but you always reach for the same one .. for your favorite cup? 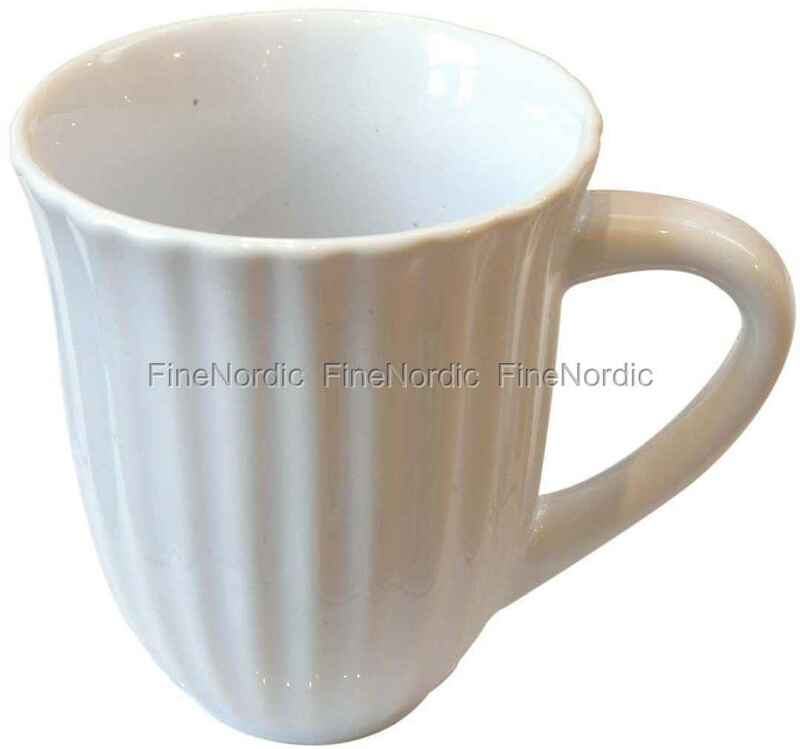 The Ib Laursen mug with handle in Pure White meets all the requirements to be crowned the favorite cup. The pretty groove look, the snow-white color and the easy handling of the mug thanks to the comfortable handle size, will quickly turn it into your favorite one, the one you will automatically reach for each day. Plus this mug is also super practical, because it is allowed not only in the dishwasher and the microwave, but also in the freezer and in the oven, it is welcome. Well, we just thought we’d mention that on the side.